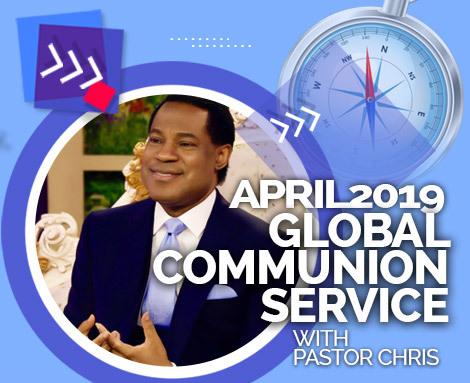 The November 2018 Communion Service kicked off with testimonies of God’s power at programs with Pastor Chris. 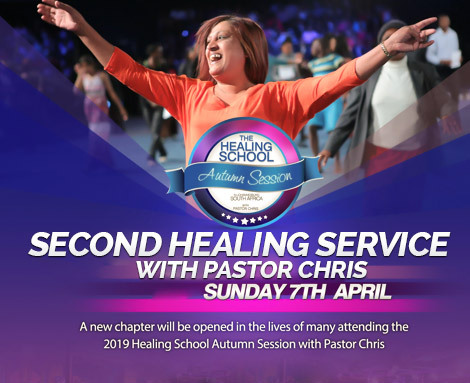 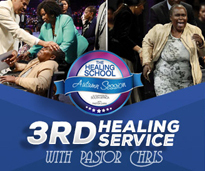 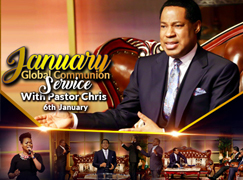 The November 2018 Global Communion Service with the man of God, Pastor Chris, was a celebration of all the Lord has done in this special year of the supernatural, particularly in recent months. 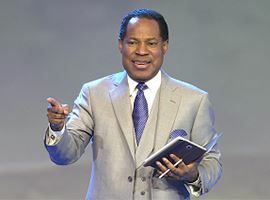 “Indeed, this is the glory of the latter house,” the esteemed Reverend Tom Amenkhienan, said in response to inspiring video highlights from the Lagos Zone 5 Finance Convention, as well as the Leaders’ and Partners’ Conferences in Ghana and South Africa. 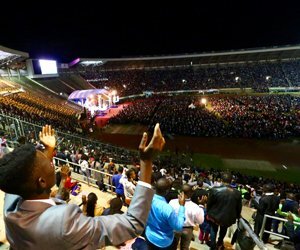 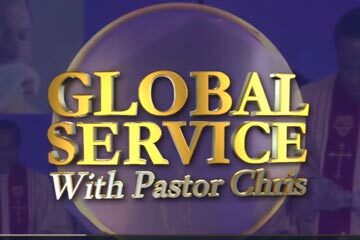 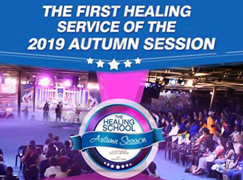 The global congregation has bubbled over with effervescent joy and inspiration, hearing excerpts from the revelations shared by the man of God at these programs and witnessing the miracles of God’s power. 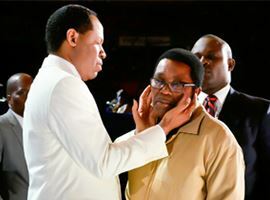 It was also a time of immense worship, as witnessed in the first few words that proceeded from the mouth of the BLW President. 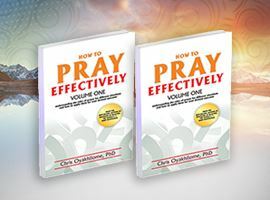 Prayers of thanksgiving, as led by the highly esteemed BLW Director of Church Growth International, gave the brethren an opportunity to express their gratitude to God. 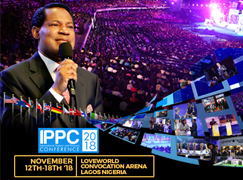 The BLW President Declares November 2018 to be ‘the Month of Celebrating Our Riches’! 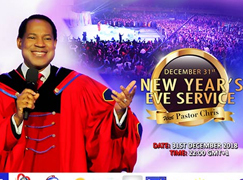 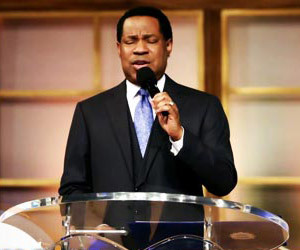 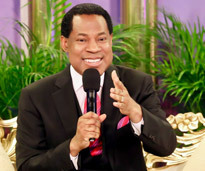 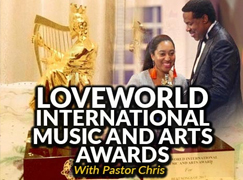 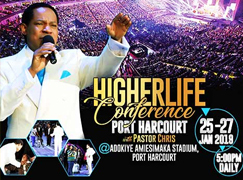 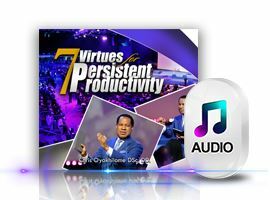 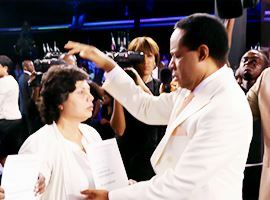 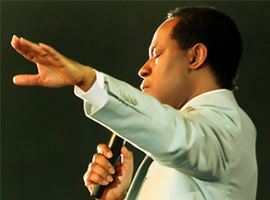 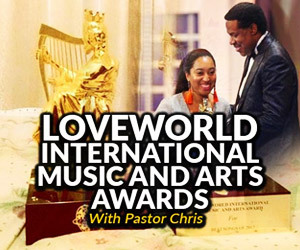 “This month [of November], you’re celebrating your riches,” Pastor Chris says to global audience, admonishing them to honor their pledges and vows to the Lord. 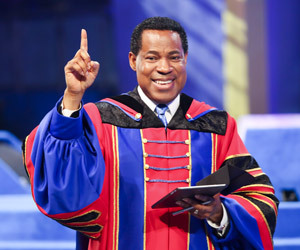 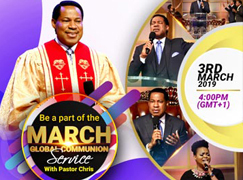 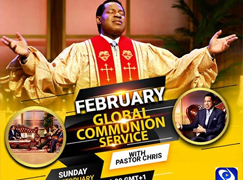 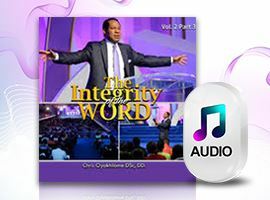 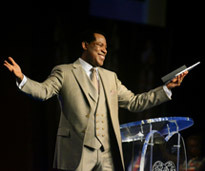 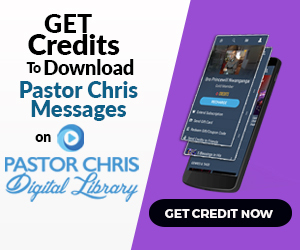 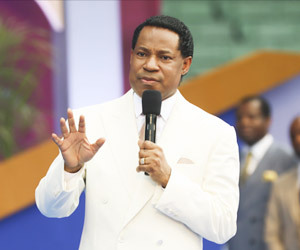 As the brethren rejoiced in this declaration of the Spirit concerning the month, Pastor Chris added a divine instruction for the global congregation to live by, admonishing them to honor their pledges and vows to the Lord. 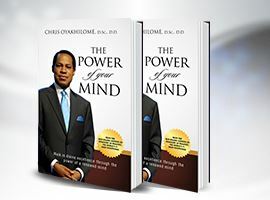 The reading of Deuteronomy 23:21-22 NKJV and Ecclesiastes 5:4-6 NKJV helped the brethren to further understand God’s mindset concerning vows made to the Lord. 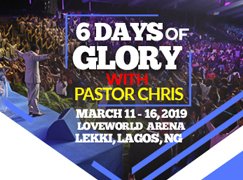 What a way to end the BLW ministry year, as a new one prepares to take off after the upcoming International Pastors’ and Partners’ Conference with Pastor Chris.